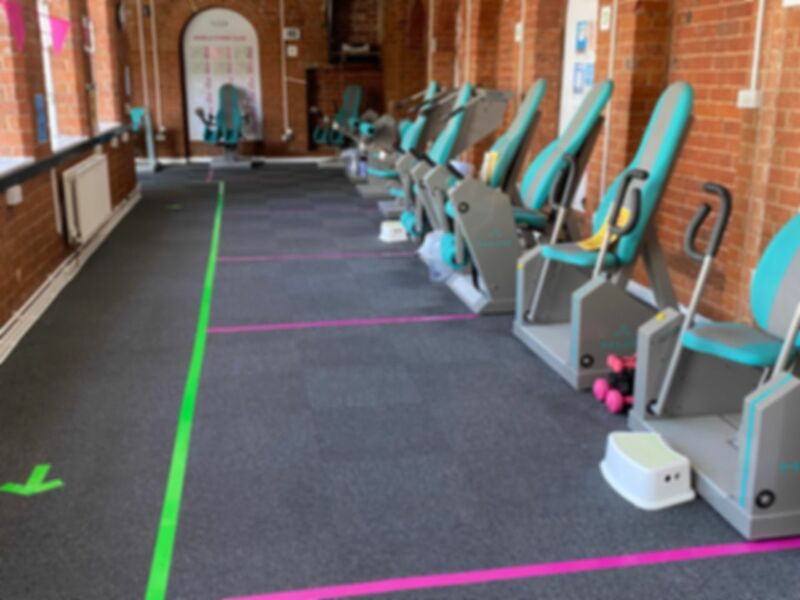 You will need to pre-book your 30-minute supervised session at this site by calling 01527 453 483 or sending an email to redditch@gymophobics.co.uk. Does the thought of going to a gym with thumping music, unflattering mirrors and having a hot sweaty workout fill you with dread? Do you want to exercise comfortably without feeling self-conscious or embarrassed...then Gymophobics in Redditch is the place for you! Like thousands of past and present members, you too can drop a dress size in the first 8 to 10 weeks and you can do it in a friendly, supportive and relaxed atmosphere. You'll love the VIP attention you'll receive ensuring great inch loss and a huge boost to your self esteem. Your programme will be made to suit your age ability and goals and the regular reviews you will receive every 10 sessions allow changes to be made when necessary. Additional Facilities include: Nutritional Advice and Guidance, Beauty treatments, Vibr8 Plates, Food intolerance testing, Bodylean offering Non Invasive Lipo Suction, Microdermabrasion treatments and Intense Pulse Light hair reduction, massage and more. You can also take advantage of their Monthly health check drop in centre: blood glucose, blood pressure, carbon monoxide testing (provided by the NHS).